Acne, a very common skin condition which is also an annoying and irritating state. The condition is characterized by pimples, blackheads and bumps and other. Scientifically Acne arises when hair follicles plug with oil and dead skin cells. In modern World, it is seen that Acne is a reason of anxiety and depression in some people. 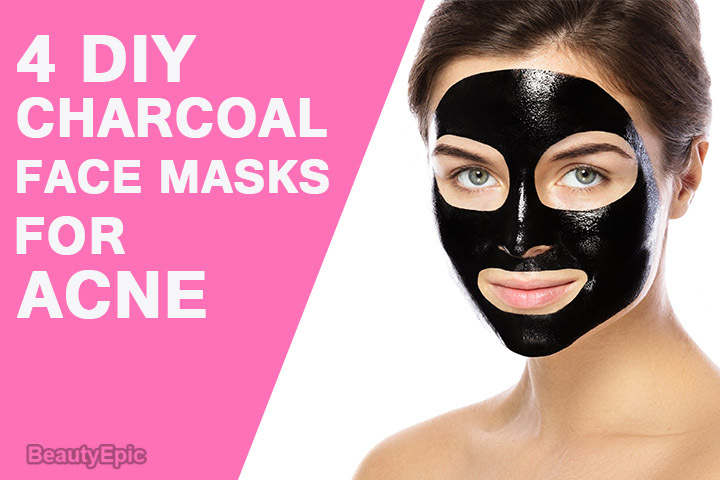 One of the effective ways to treat acne is using Charcoal mask for the same. 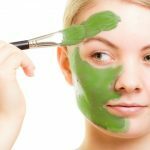 Here are some effective homemade charcoal mask for acne prevention have a look! Is Charcoal Good for Acne Prone Skin? How Long Does Charcoal Take to Remove Acne? Charcoal is known for acne treatment because it has the property to remove oil and dirt from the skin. There are several ingredients present in charcoal which are good for oily and acne prone skin. It is also present in a number of beauty products today. One of the biggest properties of activated Charcoal is that it draws oil, dirt, poisons, toxic elements and other chemicals that are not suitable for body, out of the skin. Thus, Charcoal mask is quite helpful and effective for oily and acne prone skin. Activated Charcoal mask has huge benefits on skin. It is quite popular for detoxifying and re-energizing the skin. Eventually activated charcoal is really effective for making pores smaller, deep cleansing of skin and treating acne problems. Making a face mask is easy. Take a bowl and add one teaspoon bentonite clay, one capsule activated Charcoal (powder removed), one teaspoon apple cider vinegar and 3 drops of tea tree oil. Stir the combination gently. If this is too dry, you may add few water drops. Apply the mask at face for 10 minutes. NOTE: After removing the mask, do moisturize the skin. How it works: The mask is antioxidant and rejuvenates the skin, removing oil and dirt. Repetition time: You can use it once or twice per week as per the suitability of your skin. Tips: Don’t hold on to wait more than the given time. Remove within 10-12 minutes. Another important element with huge benefits on skin is Black sugar which has been proved to be enriched in minerals and vitamins. Charcoal and Black sugar mask can be an effective method. It removes the dead skin cells and rejuvenates them. Add a bowl and add 1 teaspoon black sugar, 1 teaspoon raw honey and 2 teaspoon charcoal powder. Apply the mask few minutes before washing off. How it works: It does not allow the acne bacteria to grow when it keeps removing the deal skin cells. Repetition time: It works good when used twice daily. The activated Charcoal and tea tree oil mask is a fabulous facial skin cleanser. The cleanser is quite more effective than the regular cleanser, removing more dirt and toxins out of skin than them. Tea tree oil, on the other hand is antibacterial and antiviral. Here is how you can make the mask. Take a bowl and add 2 teaspoon of activated Charcoal powder (or 6 activated Charcoal capsules) and a half cup of aloe Vera. Add half cup of organic honey and and 14-15 drops of tea tree oil. NOTE: Apply for 2-3 minutes before removing. How it works: The solution is quite effective. It cleanses the skin by killing the acne causing bacteria and viruses. Repetition time: Apply daily for best results. Tips: If it doesn’t suit you that well, apply thrice a week. Well, this mask is useful in maintaining the softness of the skin. It hydrates the skin as it is a mixture of several fresh feeling ingredients. It is also effective in balancing the oil production of skin. Take a non metal bowl and a spoon. Add 2 activated Charcoal capsules (or half cup powder) with 2 teaspoon bentonite clay. Add a little vegetable glycerin and 4 drops of peppermint essential oil. Add one and half teaspoon organic green tea and mix the solution. NOTE: Put the mask for 10-12 minutes before removing. Repetition time: Twice a week is good. Generally the time taken to remove all the acne issues varies from person to person as it highly depends on the type of skin. Using Charcoal for cleansing and hydrating the skin is a very good way of dealing and Fighting with Acne. Usually, the changes start occurring within the 12-15 days of the use. However, minute changes and improvements can be detected after 5-6 only. Some dermatologists advice there patients to regularly use the Charcoal mask in order to have better results. Acne is not just a common skin problem but an overall common issue as well. More than a million of cases are registered every year for Acne. Acne, initially is a less stressful or annoying thing but increasing scars make it worse. To maintain a healthy skin, doctors suggest few methods to avoid Acne issues. Charcoal is one of the essential ingredients that in being included in beauty products because of its skin cleansing property. Using Charcoal is Simple and effective method. 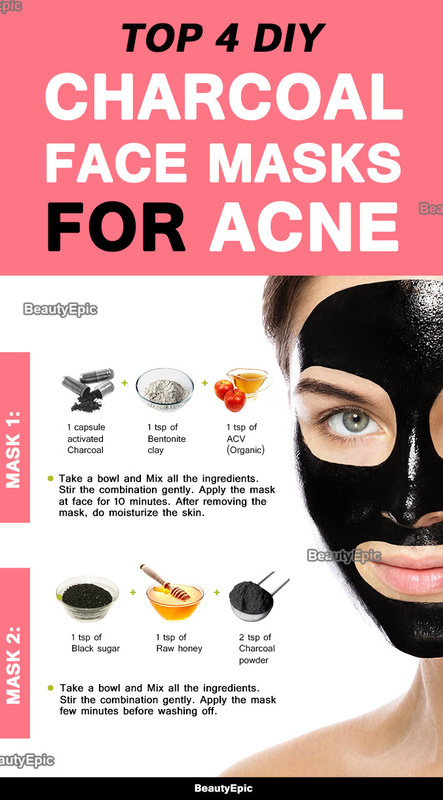 One of the effective ways to treat acne is using Charcoal mask for the same. 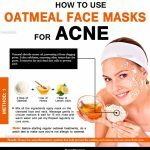 Here are some effective homemade charcoal mask for acne prevention have a look!